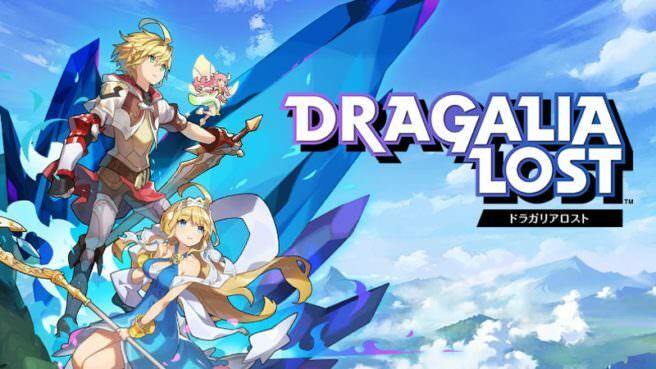 Dragalia Lost, one of Nintendo’s upcoming smartphone RPGs, has exceeded 300,000 pre-registrations in Japan. Thanks to hitting that milestone, the second reward tier has been unlocked. All players will receive at least 900 Dragon Crystals at launch. Although pre-registrations are currently only opened to Japan, the rewards should be available to all players worldwide when Dragalia Lost launches in the west.